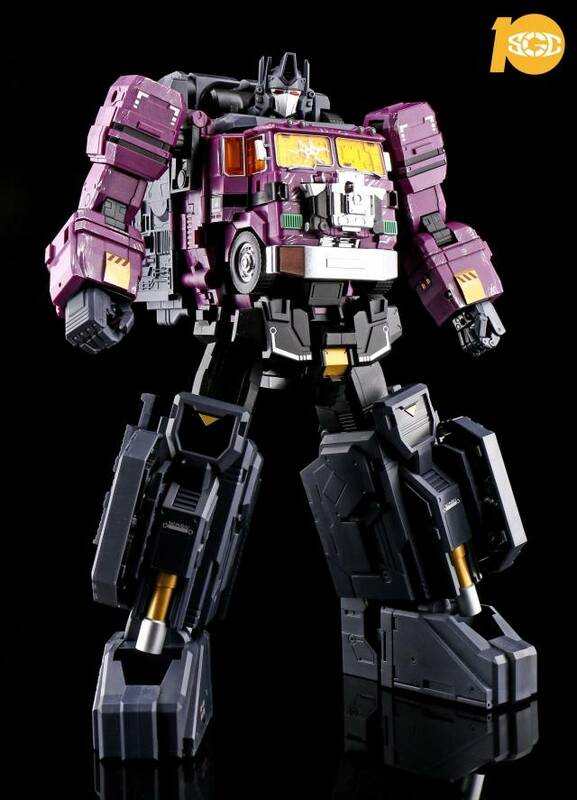 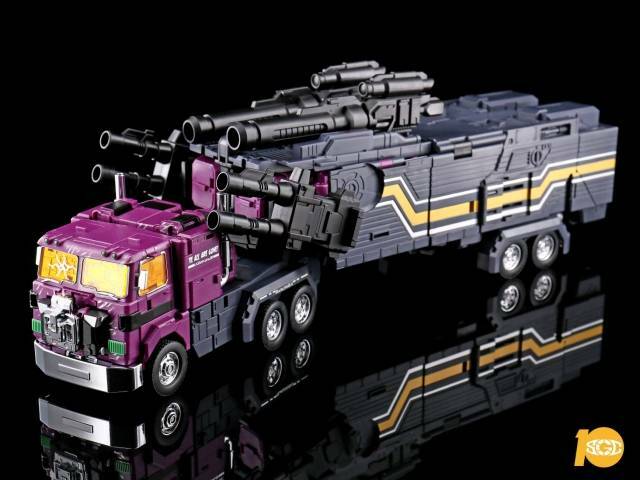 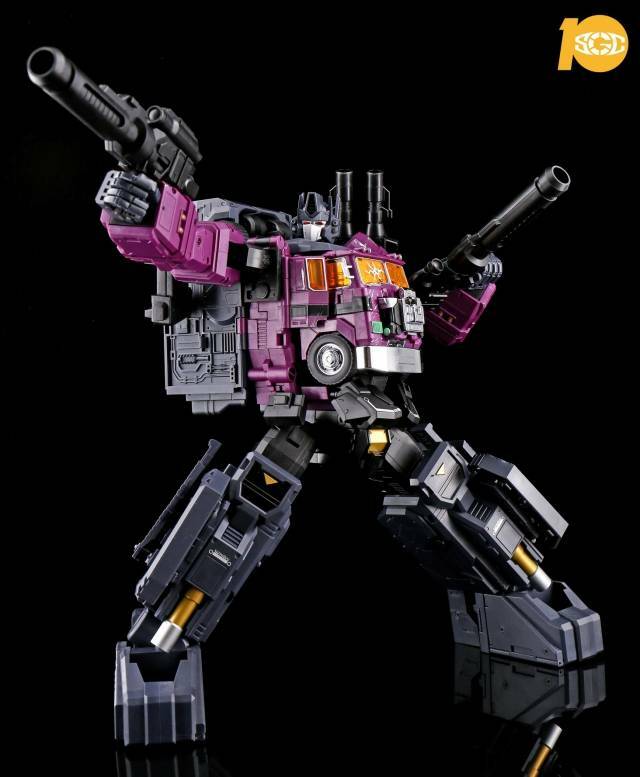 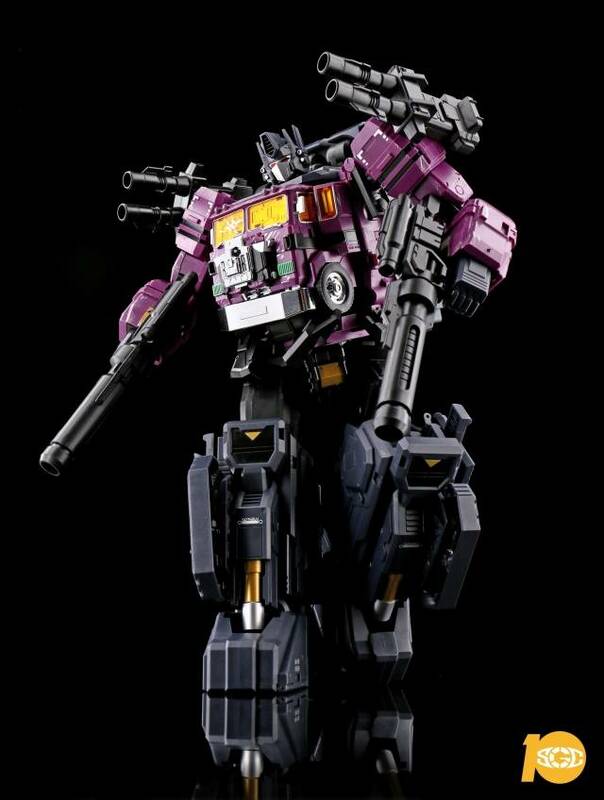 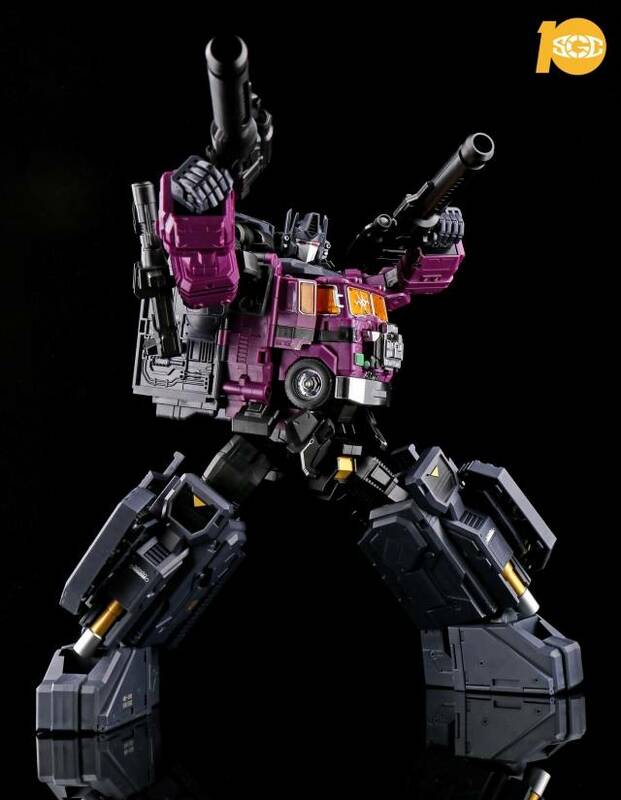 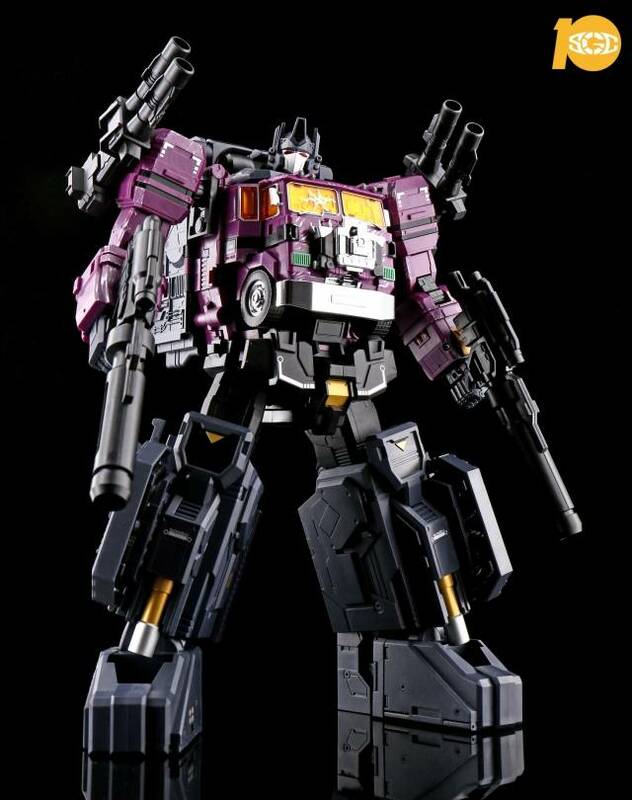 Fans Hobby - Master Builder - MB-06B Purple Power Baser - LE by Fans Hobby is Masterpiece Scaled and ABS & Die-cast parts! 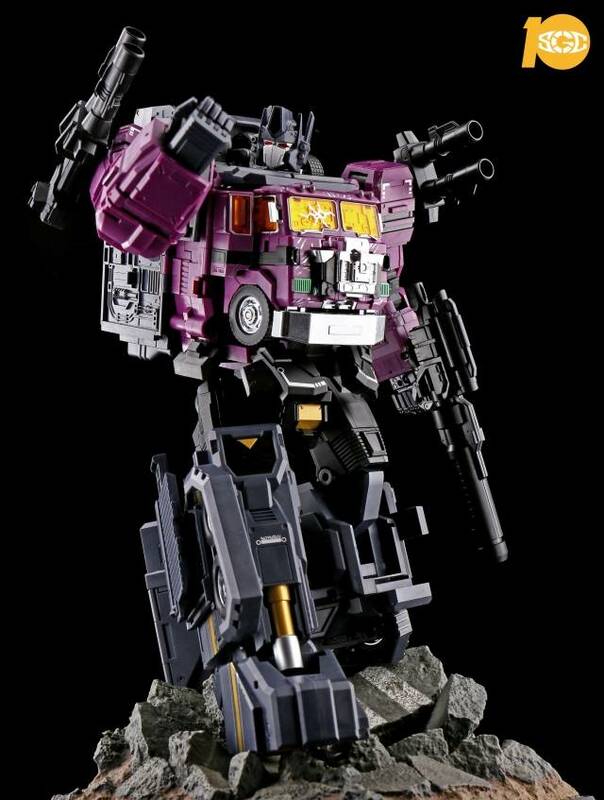 This figure is limited to 500 pieces worldwide and is the SGC 10th Anniversary show Convention Exclusive Piece. 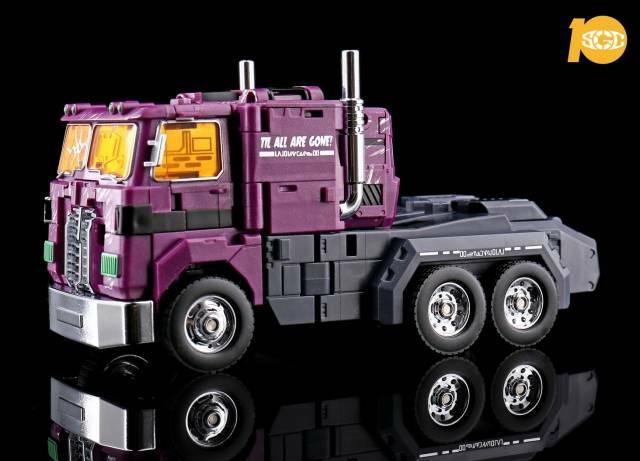 MB-06B Power Baser stands 12.5"/32CM tall in robot mode and transforms into an armored truck and trailer, to robot and back! 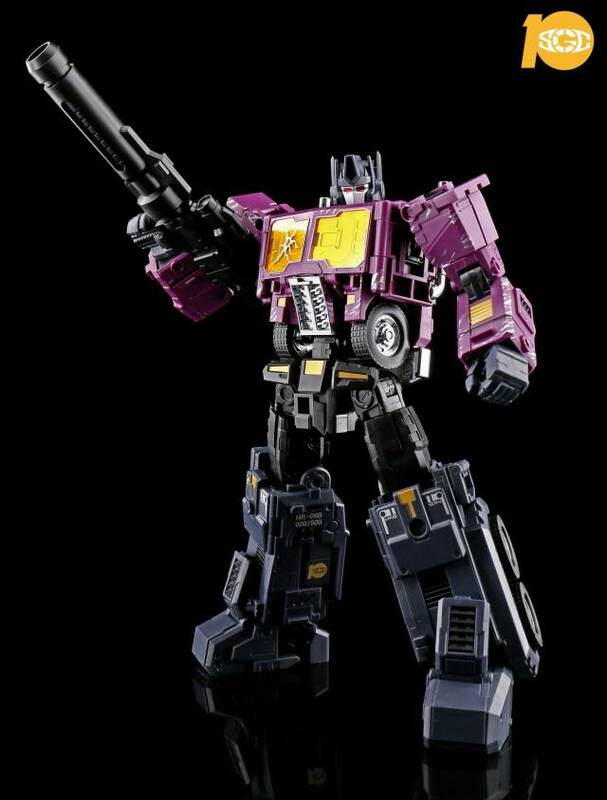 Black Power Baser features an adjustable bumper part - for a better body shape in combined mode and articulated hands. 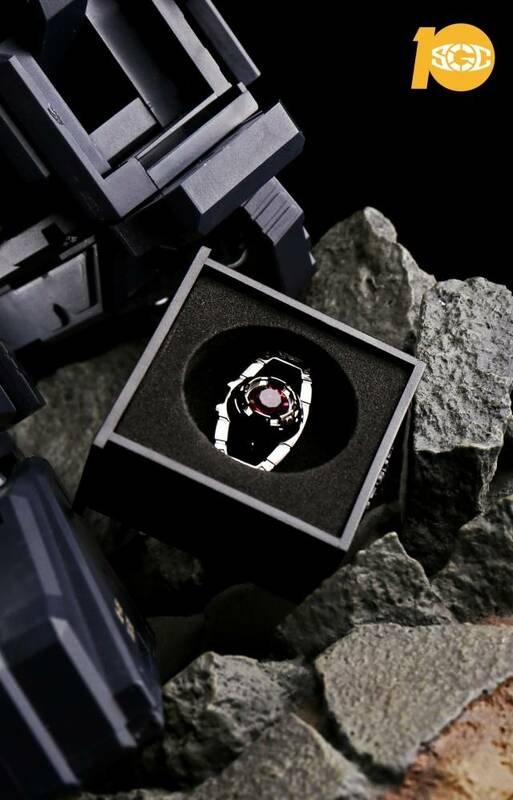 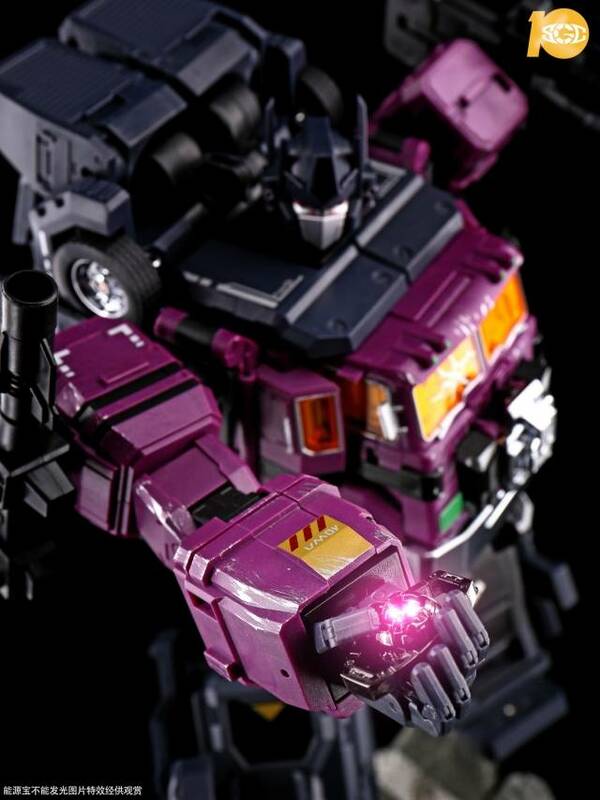 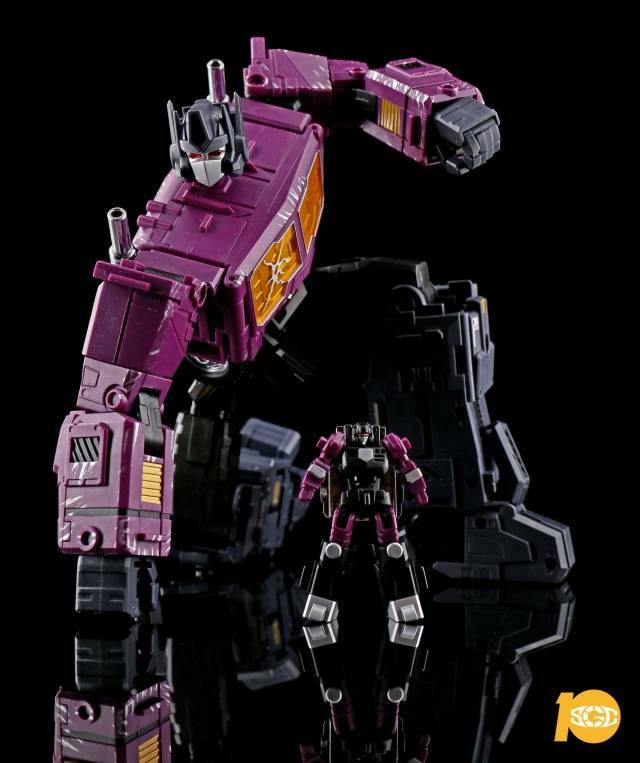 Best of all those who preorder the first edition release of this figure will receive a SPECIAL GIFT - Matrix with black chrome plating and Amethyst crystal! 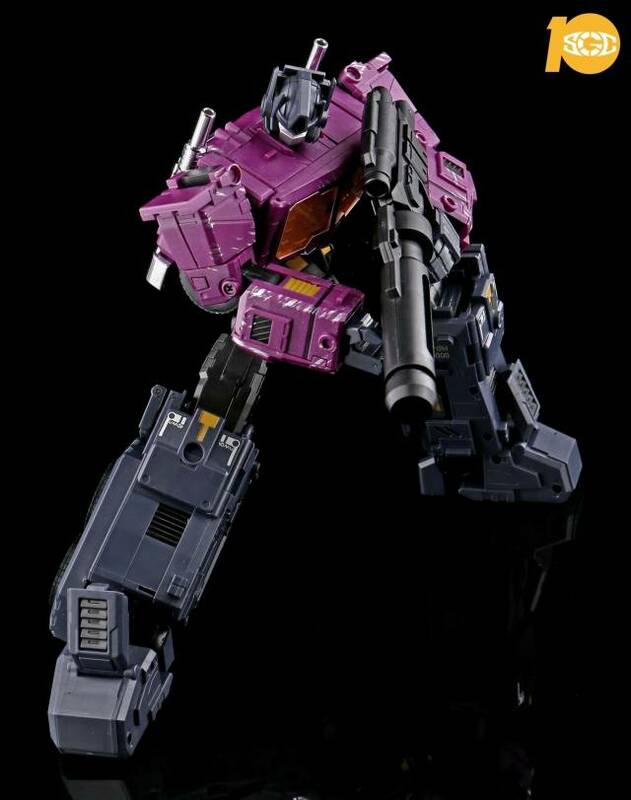 This will be included in the box with the toy and is a special gift from Fans Hobby to each collector that purchases the first edition release of this figure.